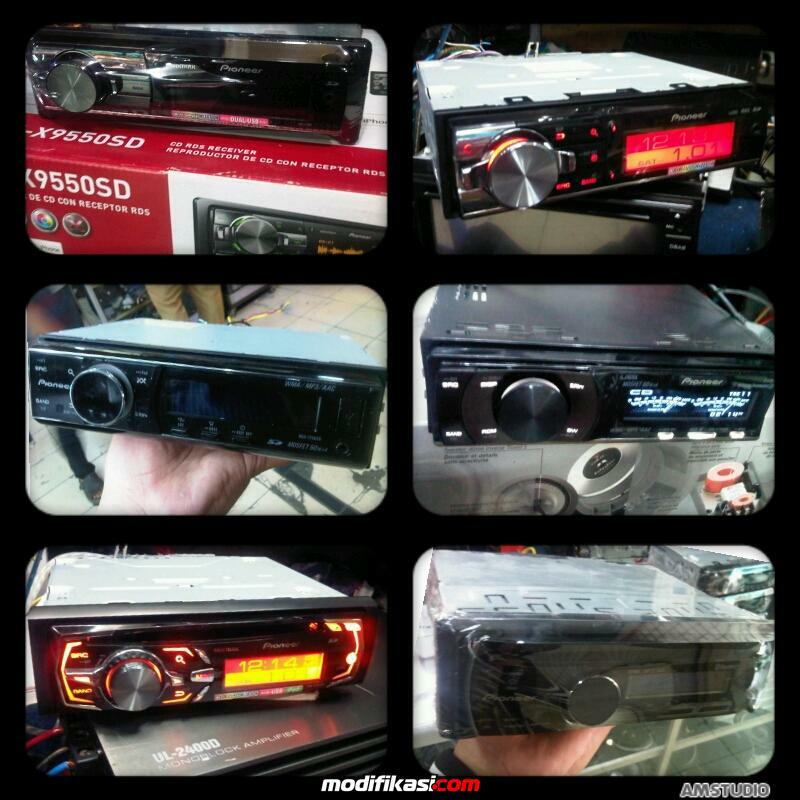 Bekas FS...High end series single usb Pioneer All series !!! Thread: FS...High end series single usb Pioneer All series !!! FS...High end series single usb Pioneer All series !! !